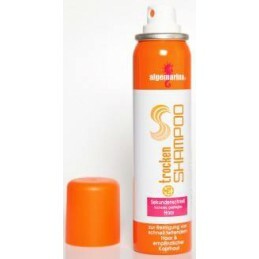 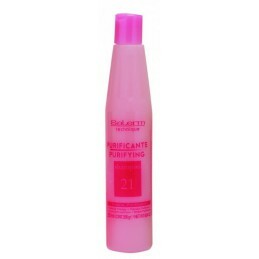 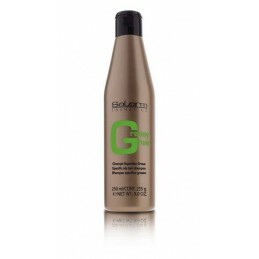 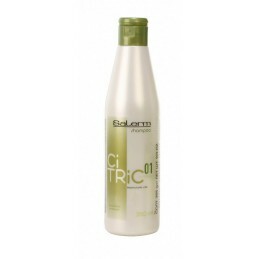 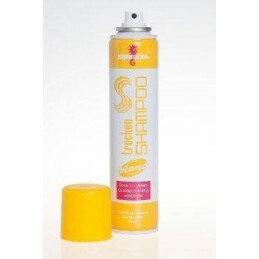 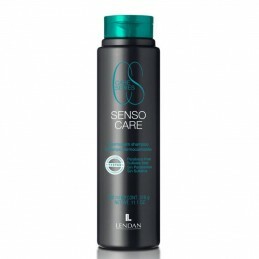 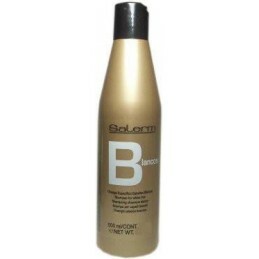 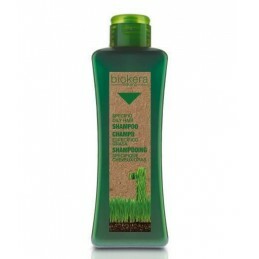 Green light VELVETY HAIR SHAMPOO, 250 ml. 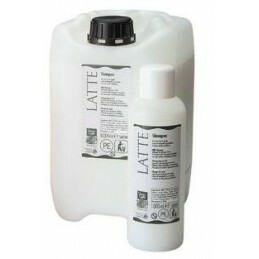 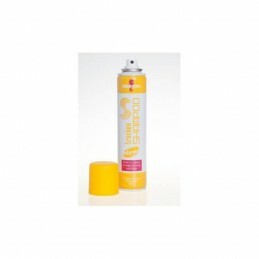 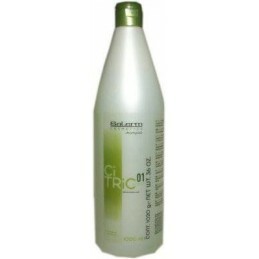 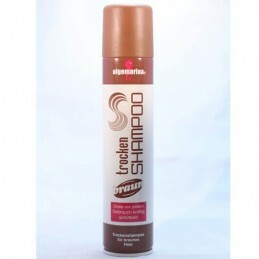 Lendan LD CS TRUE WHITES SHAMPOO ,300ml. 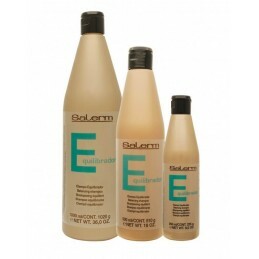 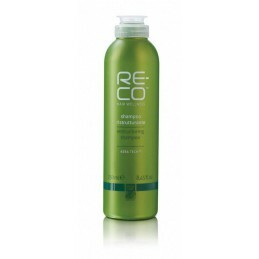 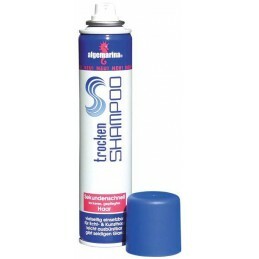 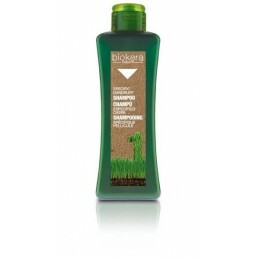 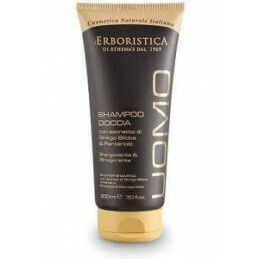 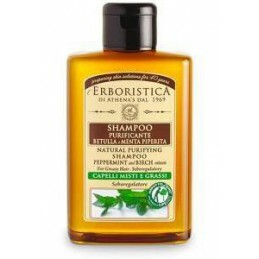 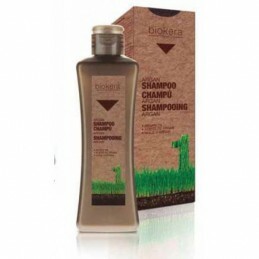 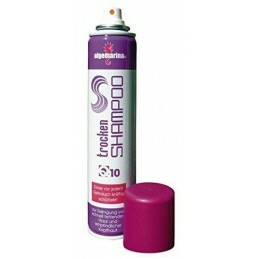 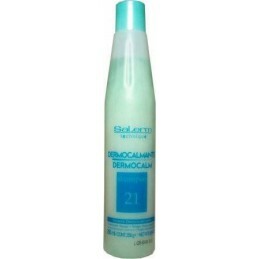 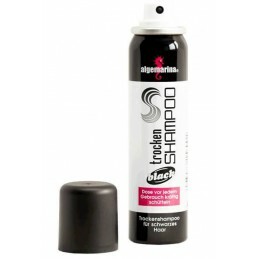 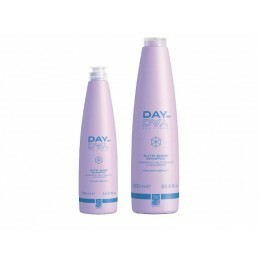 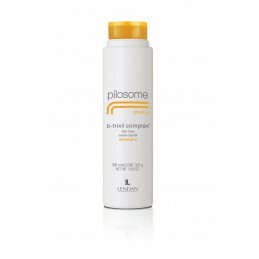 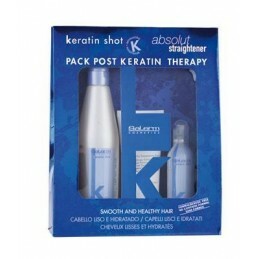 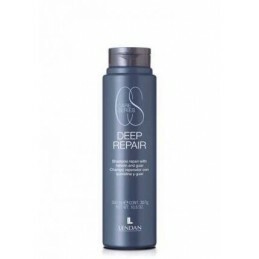 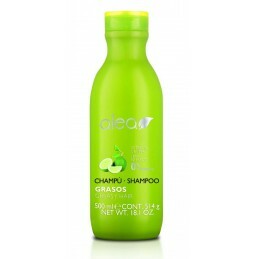 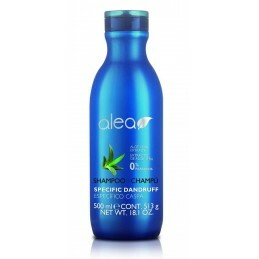 Restructuring shampoo for limp, dull hair.